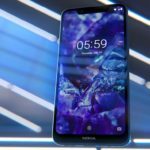 HMD Global has taken a big step to bring the Nokia phones back to the US and Canada. 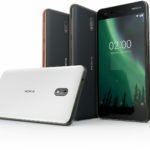 Instead of betting on flagships, the focus of Nokia Mobile is to penetrate the market from the budget segment. 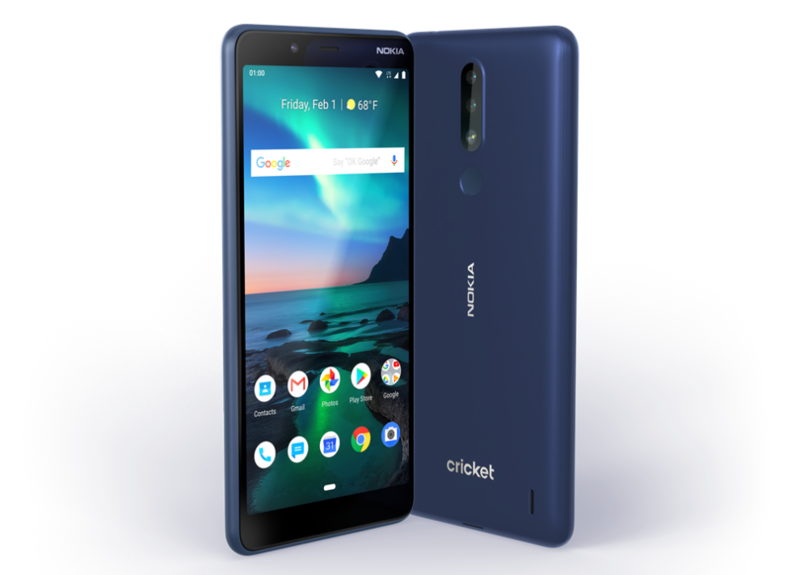 Kicking this off, Nokia Mobile now has two offerings for the customers on Cricket Wireless & Verizon in the US. 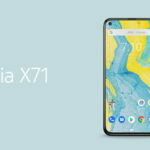 They are also bringing one (not announced yet) to Rogers in Canada. 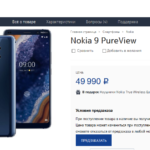 The Nokia 3.1 Plus (header image) come to the US for a price tag of $159.99. 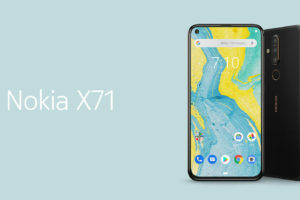 It will be available with Cricket Wireless in Blue color. 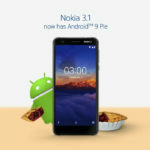 Continuing with the typical naming confusion, the Nokia 3.1 Plus has both hardware and software differences to the global version of Nokia 3.1 Plus. 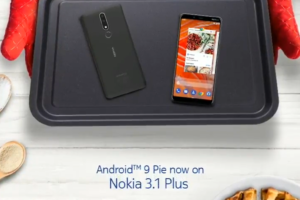 The smartphone features a 5.99-inch display. 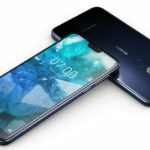 It is powered by the Snapdragon 439 combined with 32GB of storage and 2GB of RAM. 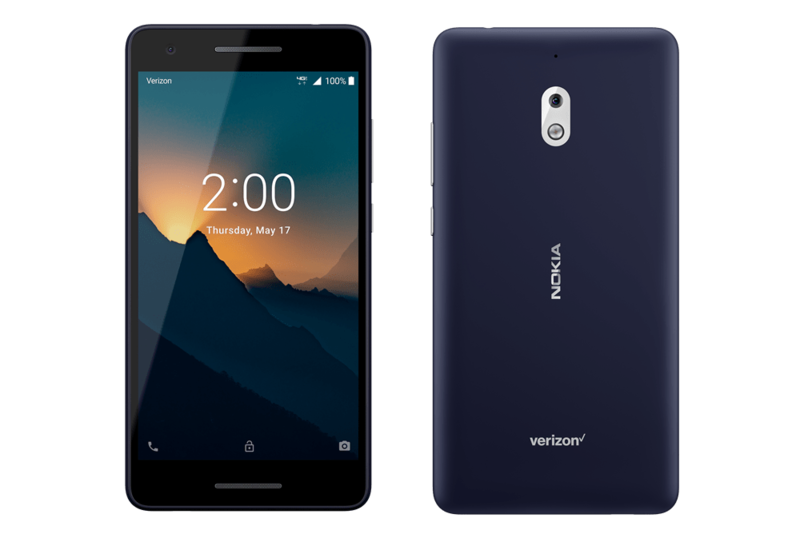 Nokia 2V is a Verizon variant of the Nokia 2.1. 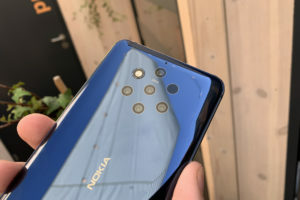 The device is the same as the global version of Nokia 2.1 and features the front firing speakers, a huge (4,000mAh) battery powering the Snapdragon 425 SoC. The phone uses a 5.5-inch capacitive touchscreen for user input and comes with 8GB of storage and 1GB of RAM. It will run on Verizon’s CDMA network starting 31st January.